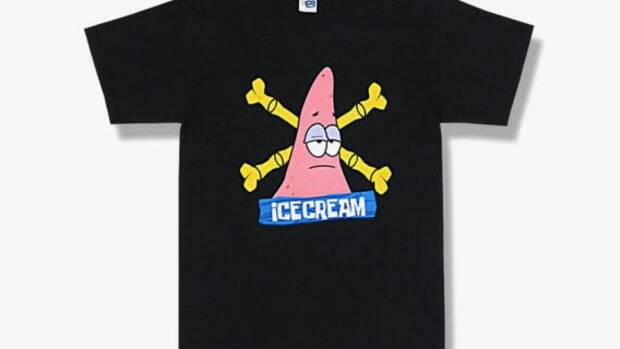 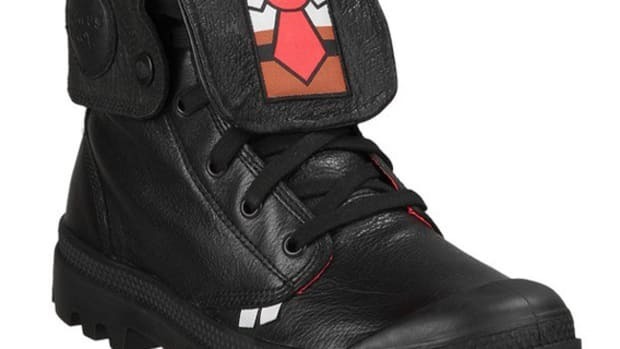 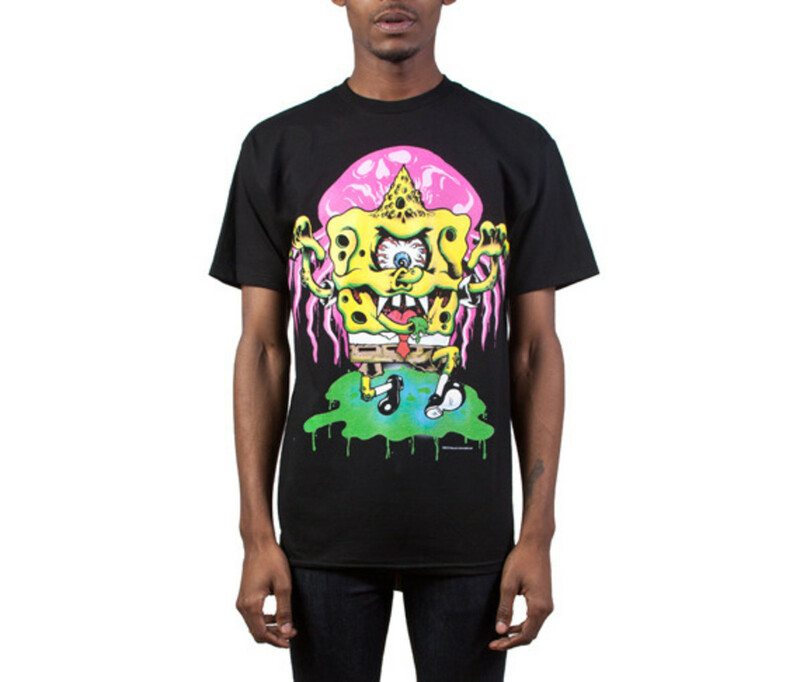 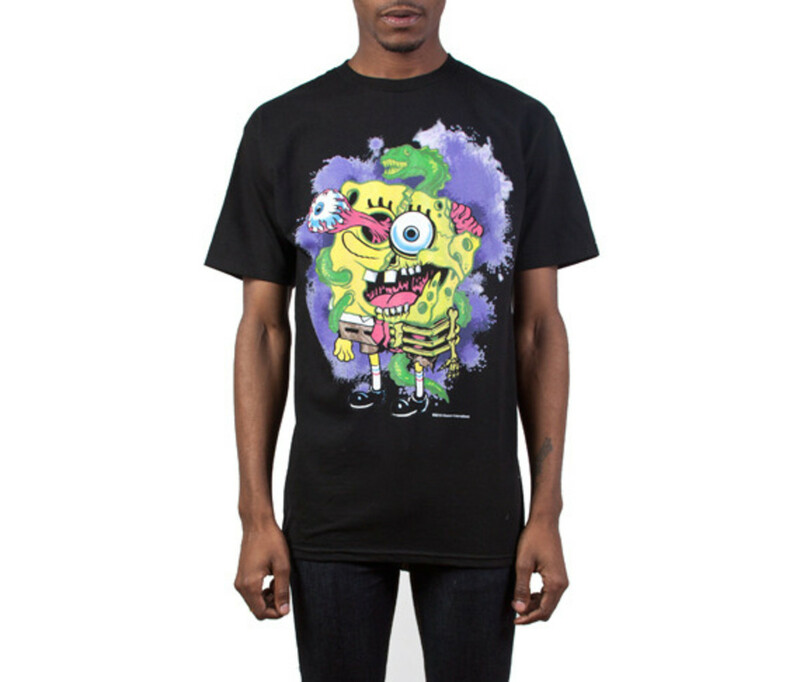 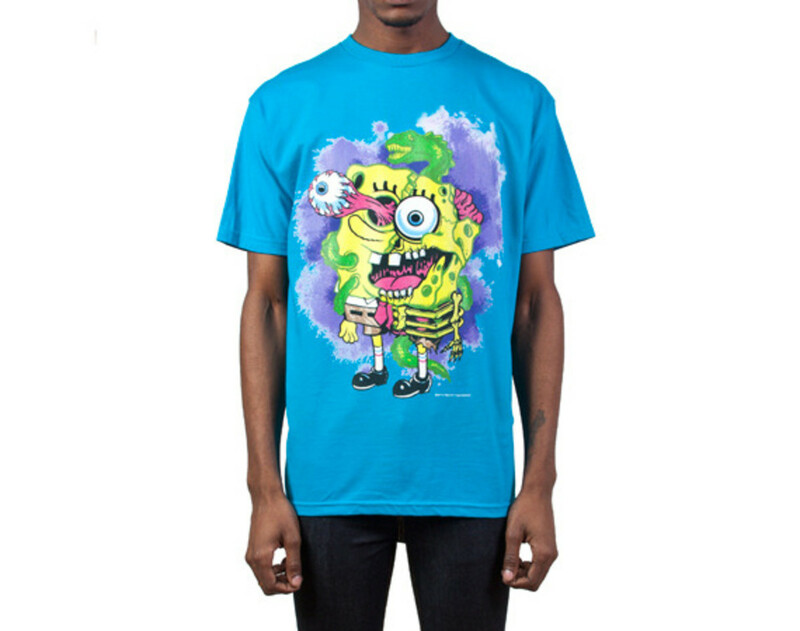 Only good things can come out when Mishka and Nickelodeon gets together for a collaboration project. 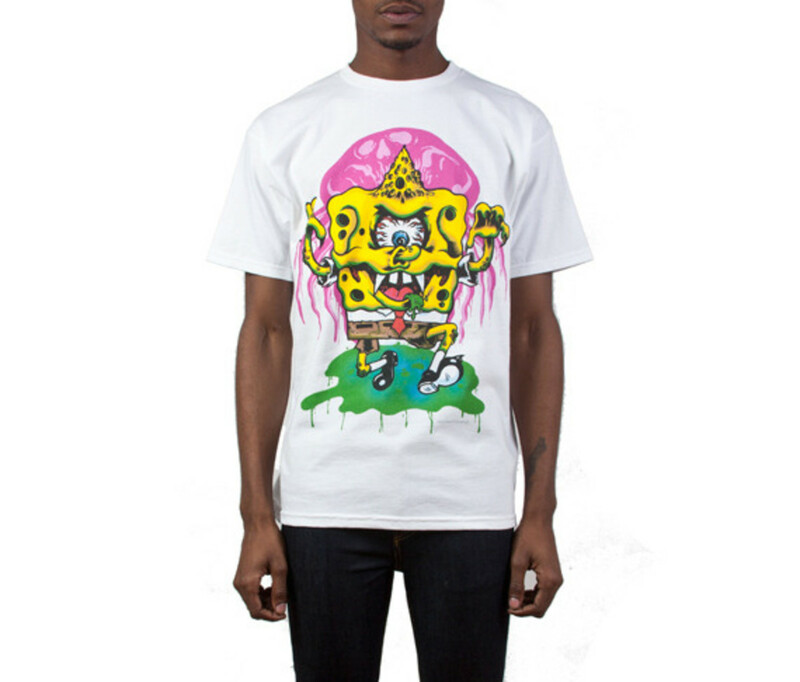 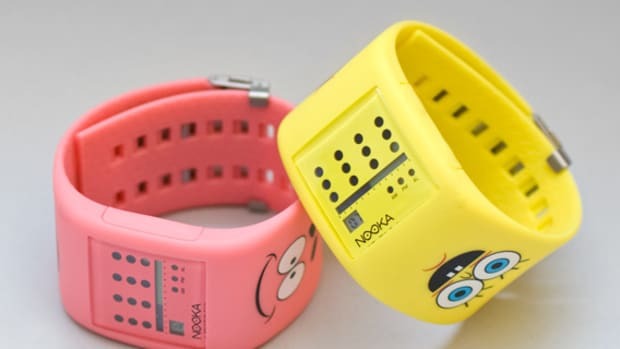 After completing several collaboration projects with high profile cartoon characters, Mishka squeezes this range before the end of 2013. 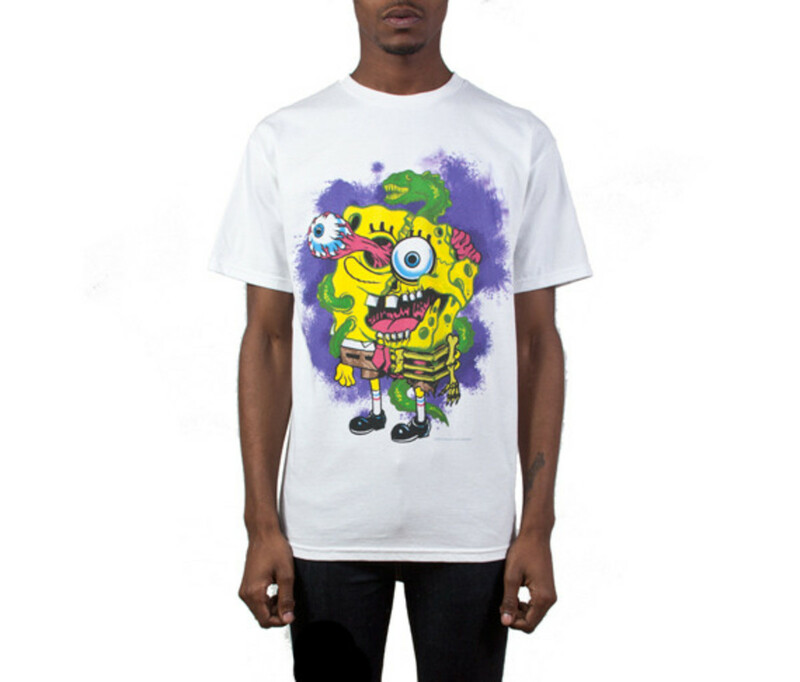 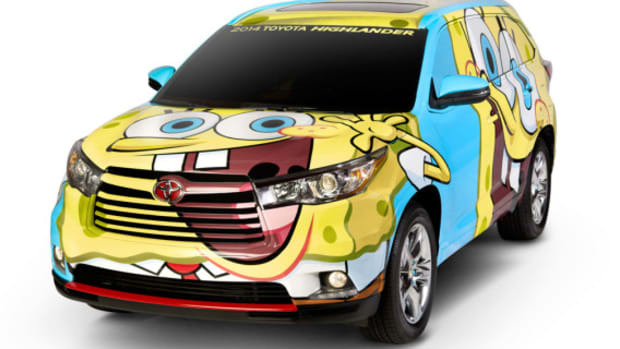 Resident artist/designer L’Amour Supreme, transformed the lovable SpongeBob SquarePants into a zombie-like character by giving him an extreme makeover. 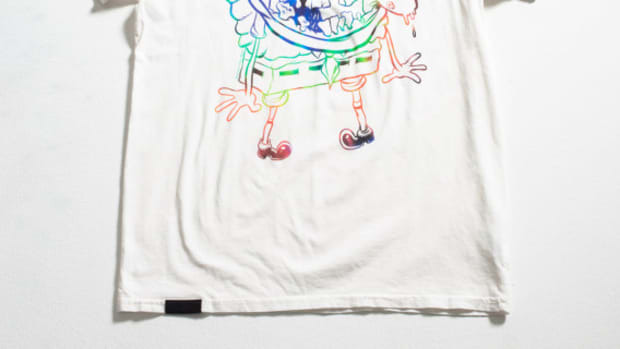 There are two graphics available on t-shirts in variety of colorways. 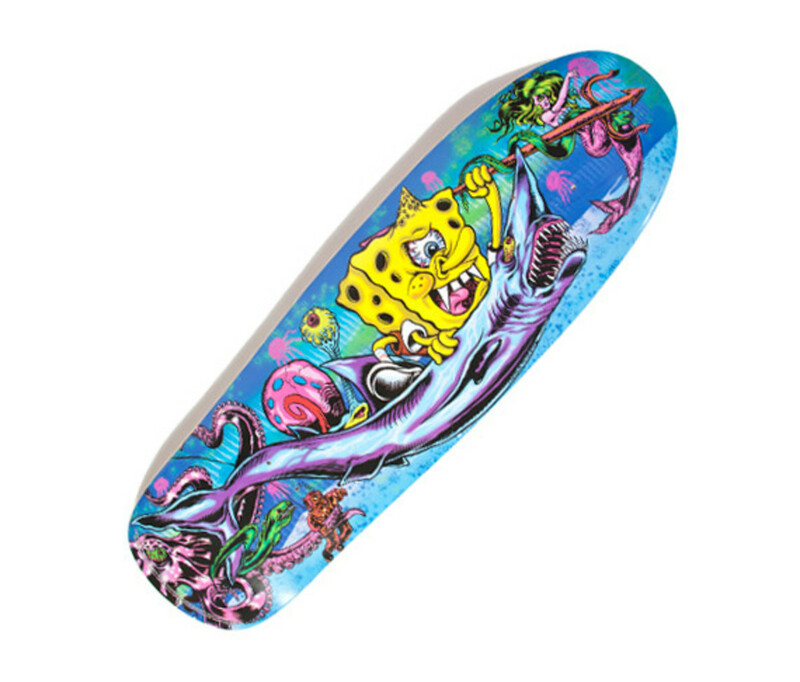 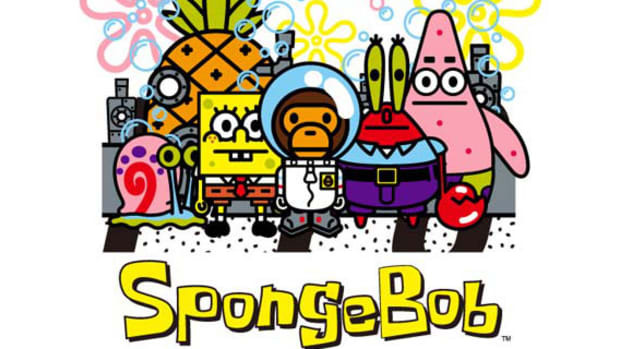 However, for fans of Mishka and SpongeBob SquarePants, the limited edition skateboard deck should not be missed. 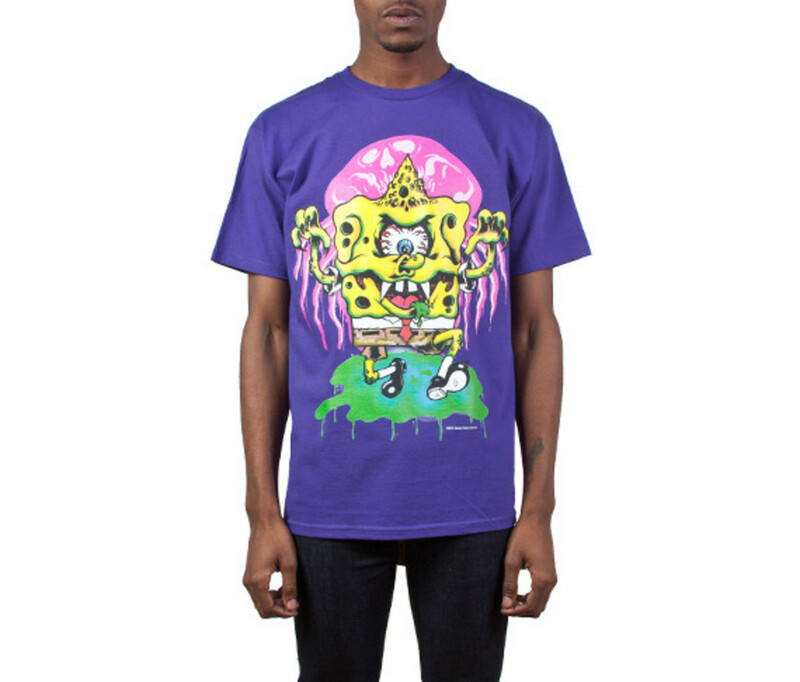 Scroll down the page to preview the pieces, and head over to Mishka dealers and their webshop to pick up the items.